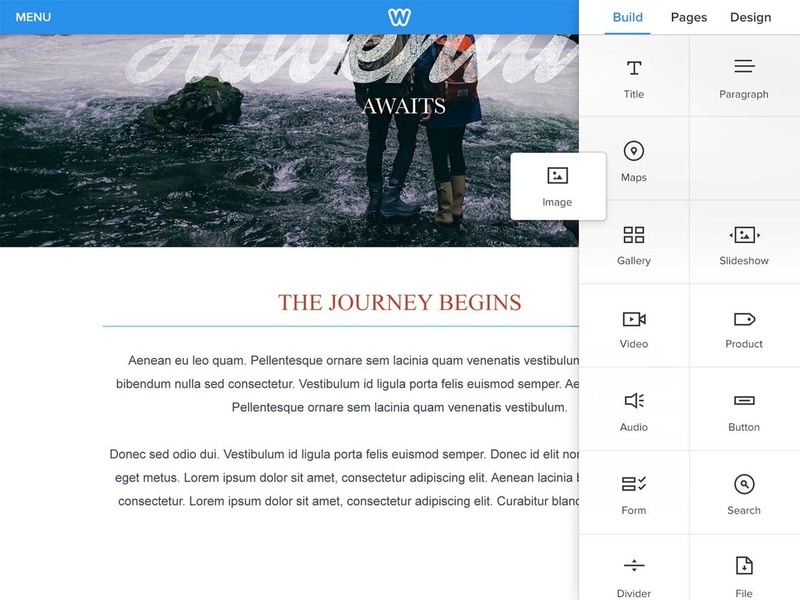 Weebly’s popular mobile apps let you build and manage your website on any device. Unique mobile features let you take your site, store or blog anywhere. Download the apps for iPhone and iPad or Android today and create amazing content everywhere you go. Weebly mobile apps provide a complete mobile website creation and editing experience, presenting a beautiful canvas for tactile website building. Maximize creativity with a wide range of text, media and design elements re-imagined for iOS and Android devices. You can choose from any of Weebly’s beautiful, responsive themes and upload images directly from your photo library. Offline mode captures updates made without an internet connection so you can work from anywhere at any time. Weebly turns your phone or tablet into a true creative tool that lets you follow your inspiration from start to publish with an intuitive drag and drop experience designed specifically for the touchscreen. The iPhone, iPad and Android apps allow you to utilize Weebly's powerful drag and drop website builder and theme library to start a new blog directly from your phone. Post to your blog on the fly directly from the app interface with full text, photo and video publishing integration. Enjoy one-click sharing to Twitter and Facebook. Never stray far from your loyal fans. Use the mobile apps to check blog comments and form entries from anywhere. See something that requires immediate attention? Respond to comments inside the app with an easy and intuitive interface. Your readers never need to know you stepped away from the computer. Weebly makes eCommerce easy on mobile devices. Build a store and start selling products online entirely within the Weebly mobile experience. 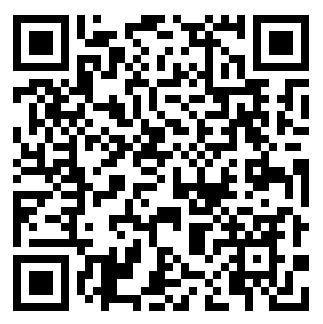 Add new products, photos, descriptions, options (like color or size) and prices from your phone. Instantly start accepting payments with Stripe while you track, manage and process orders. Receive notifications to your phone whenever a new order is placed. The iPhone, iPad and Android apps make it easy to track and respond to customer inquiries while monitoring store development. Stay connected to your website through mobile. Check your site stats on the fly while viewing and responding to contact form entries from your mobile app experience.